~Come on in! You are in for a treat, learning, week by week, to glide, undulate, and shimmy into a more graceful, powerful, joyful you with Idena Suzanne’s belly dance classes. ~ Belly dance is a dance art that celebrates people of all makes and models. Your shape, size, and age is just right. You have waited long enough…. let the learning, and the fun begin now! Learn to move with more elegance, more intention, and more enjoyment today, in your own marvelous body. 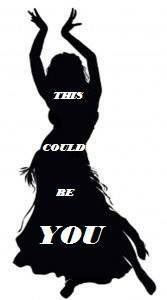 ~ Learn from a professional dance artist with over 20 years of dance study and performance experience. Idena is dedicated to safe dance techniques that will sustain your joy in dance for years to come. 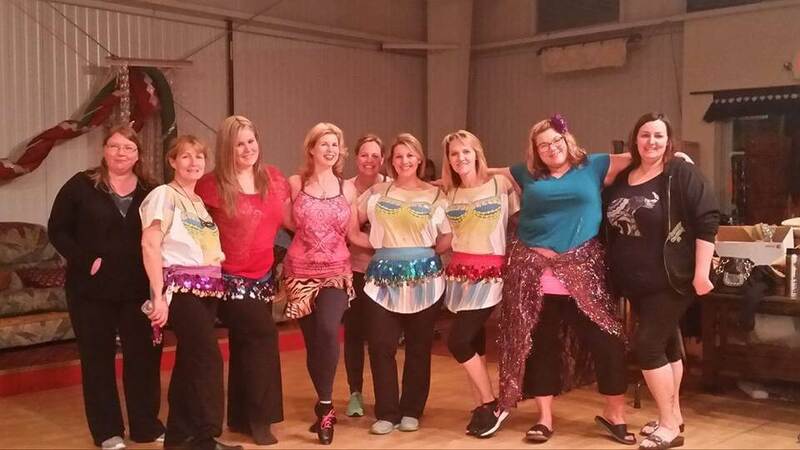 ​Bring a friend to try Belly Dance because you AND your friend each receive $20 OFF of 5-week tuition. Five class belly dance card (normally $60) can be FREE. You could have Belly Dance Classes for FREE, just by bringing three friends. Experience the Grace, Power, and Joy of Belly Dance with Idena now!